On Friday night entrepreneurial spirits gathered under the eaves of cultural center Kultuurikatel to disrupt the telecom industry. 24 visionaries presented their ideas to the open-minded audience. After the harsh brawl 12 strong-willed squads started their ambitious journey supported by our astute mentors, and finished it with magnificent glory on Sunday finals. Competition was very strong so TOP 5 turned out to be TOP 7. Let's get acquaint now! Need2Park is a system that solves off-street parking problems, and renders parking solutions profitable for businesses. Offering an all inclusive package which covers everything from running costs and administrative costs via a transparent business model intended for property owners. This transparent model is aimed at reducing expenses while increasing profits in order to maximize revenue. This system allows the parking facility owner to apply a liquid pricing model that enables them to maximize their profits. The liquid pricing model is calculated through the data gathered at that particular time in relation to demand and supply. Everyday parkers will discover that it is a convenient solution for finding, paying and booking a parking spot – all this within one handy mobile application. Need2park will certainly bring innovation to parking. 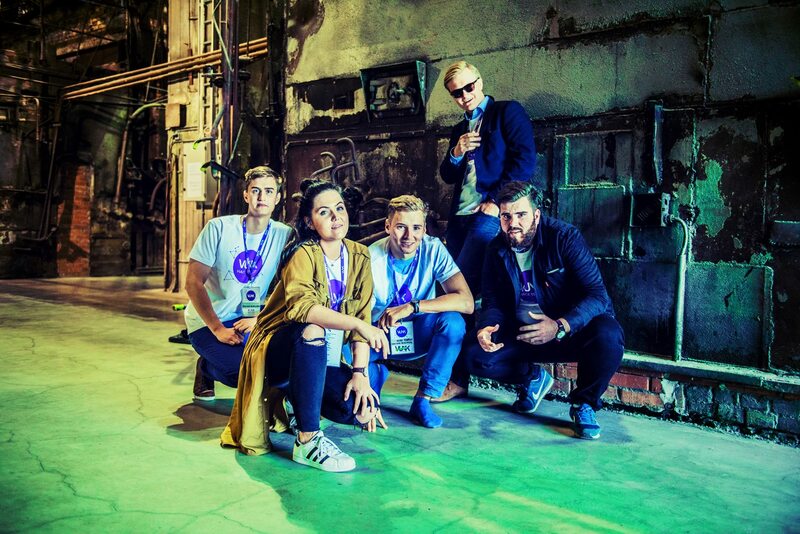 Team: Madis Lempu (co-founder), Kaspar Kikerpill (co-founder), Kaitti Kattai (CTO), Mariliis Niine (design and marketing), Indrek Värva (fullstack developer), Kert Pjatkin (back-end developer (NFC). Marina Ahoy is a platform connecting sailors and marinas. Our device independent platform, Marina Ahoy, will allow marina managers to track real-time traffic and manage their services. Yacht captains can easily connect to the harbours ecosystem and use preferred services. Marina management is time consuming and often the marinas are small and operates with limited resources. Offering smooth marina services to sailors, will generate requiring visits and return business from sailors and pleasure craft. Ahoy will streamline operating the marinas, present available marina services to visitor, give pleasant end user experience and generate more revenue for the marinas. No more filling the check-in forms when entering the port. Choose the length of your stay. Check the services marina is providing. Choose the additional services your require from booking the sauna to ordering the waste water treatment. Pay with one click. 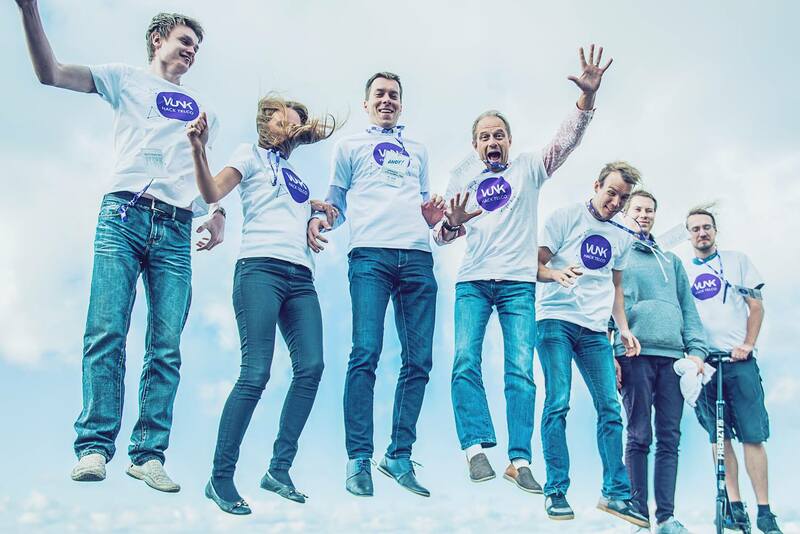 Team: Relika Metsallik-Koppel (project manager, founder), Hannes Koppel (marketing, co-founder), Meelis Malk (marketing), Gleb Stsenov (software engineer), Simmo Sedrik (designer), Taavi Talvik (software developer), Rasmus Kuusmann (software engineer), Sami Keskiaho (marketing). Airsoftracker is a platform for the airsoft community, which helps game master to make awesome games with thrilling scenarios, to easily receive registrations for the games, to provide extra features for players, to easily receive payments, to control the whole process of the game via Tablet or PC. Gives players the opportunity to join the game with the most exciting and breathtaking scenarios, to see everything on the map during the game, to communicate with the game master or other participants, to track objectives of the current scenario during the game, to get more fun from the game using new features! Happy customers. Less churn. More profit. Feelingstream is an online customer experience platform. We map out happy and unhappy customers as easily as Google Analytics shows your web data. We want to help you turn your customers happier, since they are more loyal, recommend you and generate more profit. RebelRoam is a global mobile Wi-Fi HotSpot as a full service for chartered transportation. We take the hassle of managing cross border Wi-Fi service and make it easy to use without the need of constant management. RebelRoams business model is validated with Hansabuss, a major chartered coach company in Estonia, ready to sign-up after successful pilot. Connecty, the service for you to make money by sharing your internet. Or a service for you to get contract-less internet access and pay for what you actually use. Provide the possibility to tip your waiter/waitress for great service when with your mobile when don't have cash on you. 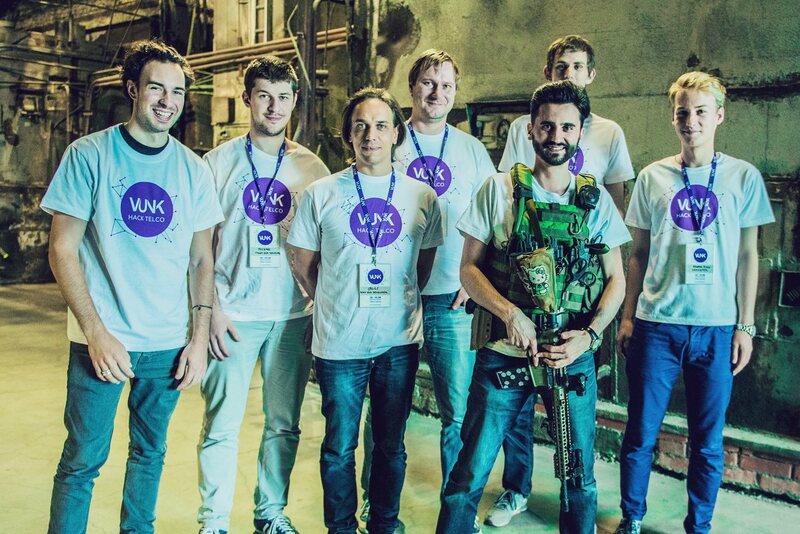 Team: Hedi Hunt (marketing), Ardo Huul (business developer), Alar Huul (project manager),Raivo Malter (back-end developer), Henri Toivar (back-end developer), Marek Fraczyk (front-end developer), Tarmo Annus (back-end developer). 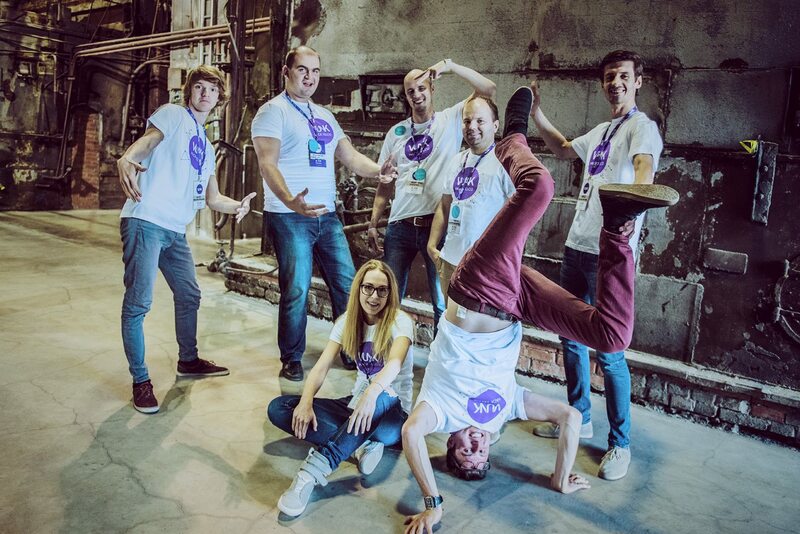 The best troops from those TOP 7 will win a spot in a 4-week intensive pre-acceleration program in partnership with Eesti Telekom and Startup Wise Guys + will get 10,000 EUR of equity-free funding per team! 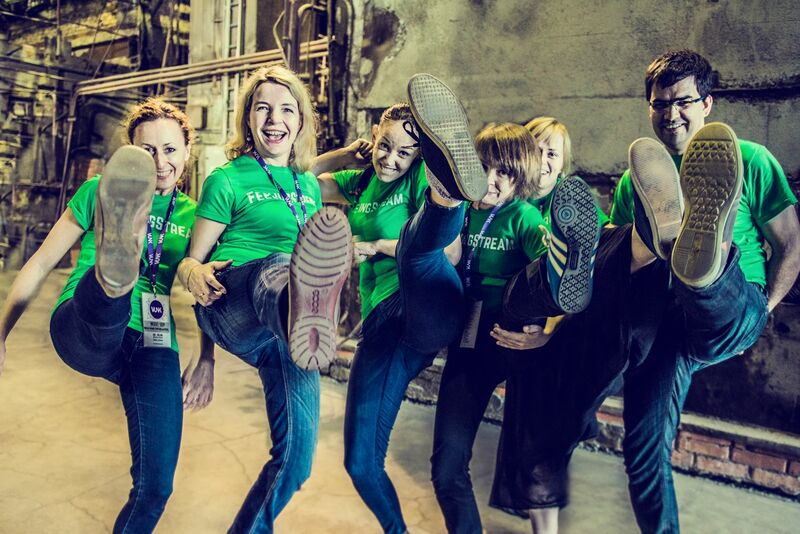 In addition all 7 will travel to Tartu on September 3rd to pitch to EstBan investors. Prototron chose RebelRoam and FeeligStream to their TOP 40 + Ajujaht will choose one from 7 to their TOP 30. VIDEOS of Final pitches & interviews are up here.